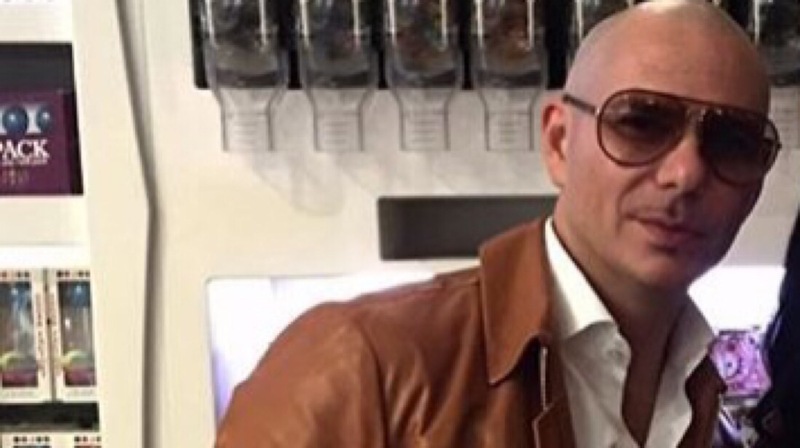 It looks like The Sugar Factory is quickly becoming Pitbull’s new favorite hotspot, as the Miami rapper visited the restaurant once again earlier today (1.31)! Mr. Worldwide looked amazing in a brown-leather jacket as he posed for photos with fans while at dinner tonight at the Miami Beach eatery. He has also been spotted at the restaurant several times earlier this month. Check out a photo from today below!